If you are looking for affordable, elegant rings with style and class, look into beautiful cubic zirconia engagement rings. 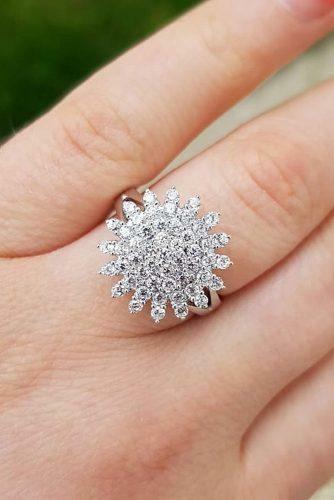 There is no woman that can resist such a ring, because the brilliance of the cubic zirconia stones is similar to diamonds. Cubic Zirconia is jewelry made from a simple synthetic crystalline substance and used as a cheap alternative to diamonds and other gemstones. Surprise your soul mate! Find different variants on this page.